June 17th, 2017…the day has finally arrived. 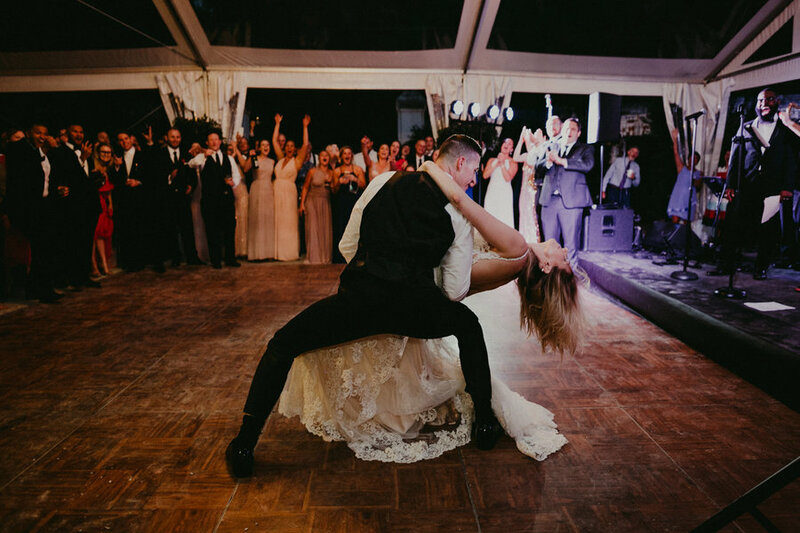 After two fulls years of planning with this incredible couple, Chris and Adrianne, not only did they have a wedding of substantial proportions, but a true friendship was made. The location for this grand wedding was The Mount in Lenox, MA, a luxurious mansion built by Edith Wharton at the turn of the 20th century. Elegance and class was a focal point for the design of this celebration, with a little flare added to the mix from Heirloom Fire. 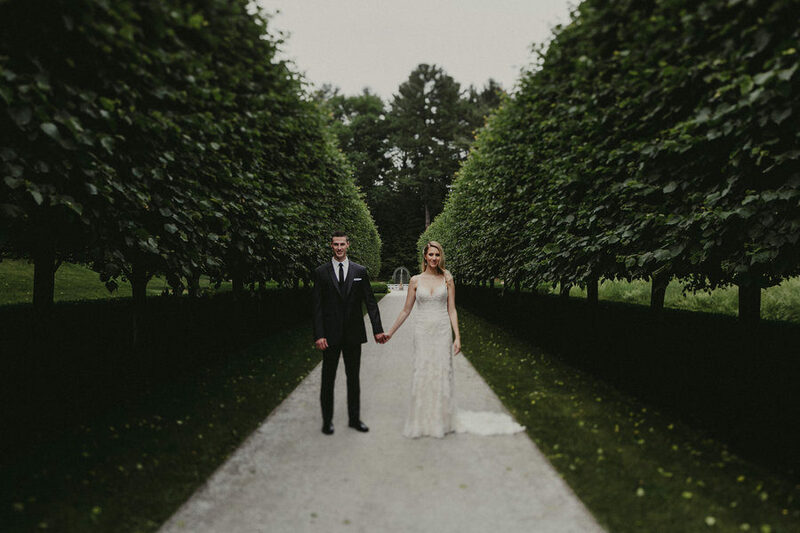 The ambiance of the wedding was to capture the romance of early 1900s: all black tie affair, the ceremony in the lavish French Flower Garden, then cocktail hour in the expansive aisle lined by beautifully manicured landscape to the Italian Garden, all to be greeted by the grand staircase leading to the terrace. The reception was where elegance met epic. 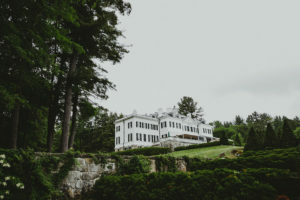 The terrace was lined with long tables overlooking the beautiful scenery, Classical Tents, AFR and NECR provided extravagant glassware, silverware and furniture to add to the 20th century feel. The beautiful floral design by Crocus Hale created a warm and inviting atmosphere. To take this already extravagant wedding to extraordinary was the display of the family style main course. Each table was laden with long hand crafted boards spilling over with the food that was the main showpiece for the table. 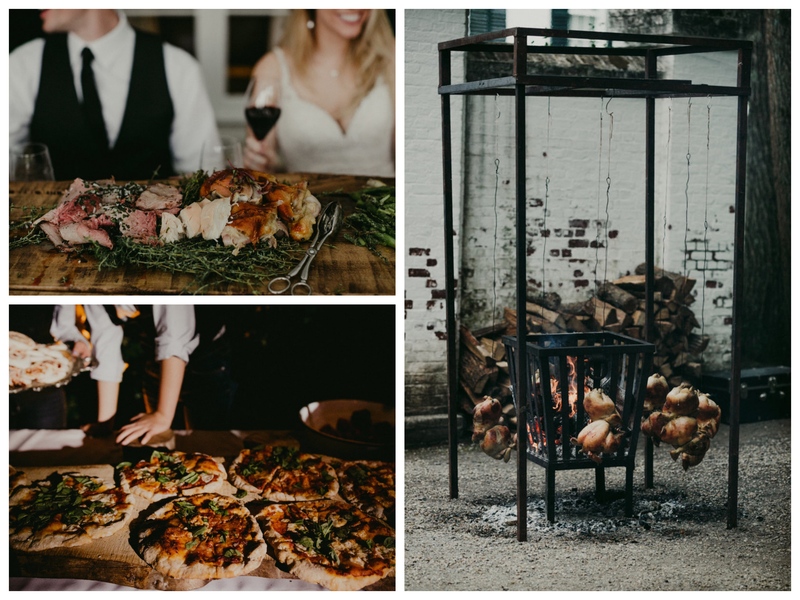 After two years of planning alongside Heirloom Fire, the meal catered to all dietary needs and requirements without losing any flavor or appearance. It was a showstopper! Of course, in a true gala style, music is key, so it is no surprise that a wedding of this magnitude had a band of 7: King Of Hearts. Not only did their energy electrify the dance floor, but it made you feel as though you had walked back in time. The elegance didn’t stop in the terrace. 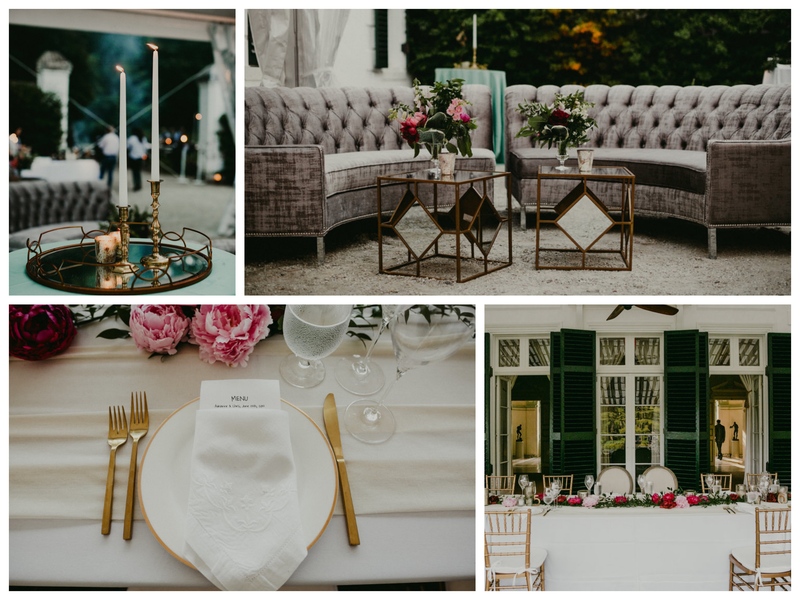 For Adrianne and Chris, it was important that the character of the mansion and the era didn’t get lost, so when it came time to pick out the furniture, it was imperative that we kept the theme alive. Thanks to AFR Furniture out of CT and NECR out of Boston, we were able to find the perfect look. 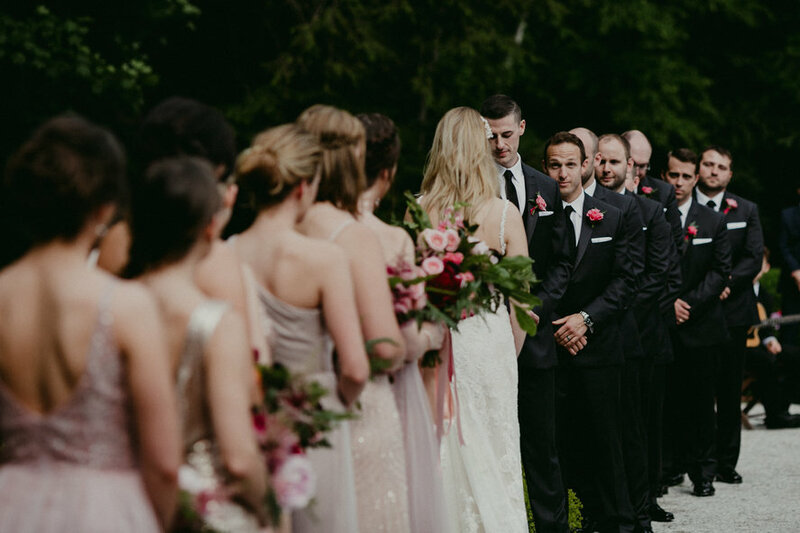 The behind the scenes of this wedding is where the real magic took place. 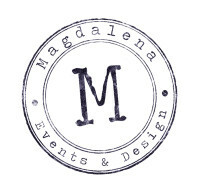 Over the two year span, we worked a lot with extended family and the amazing vendors that provided excellent service. Everything had to be streamlined with a timeless feel, so there was no room for any DIY action. When you think of invitations for example, usually it’s a one stop deal then you’re done. Not when you’re working with two amazing clients who know what they want. 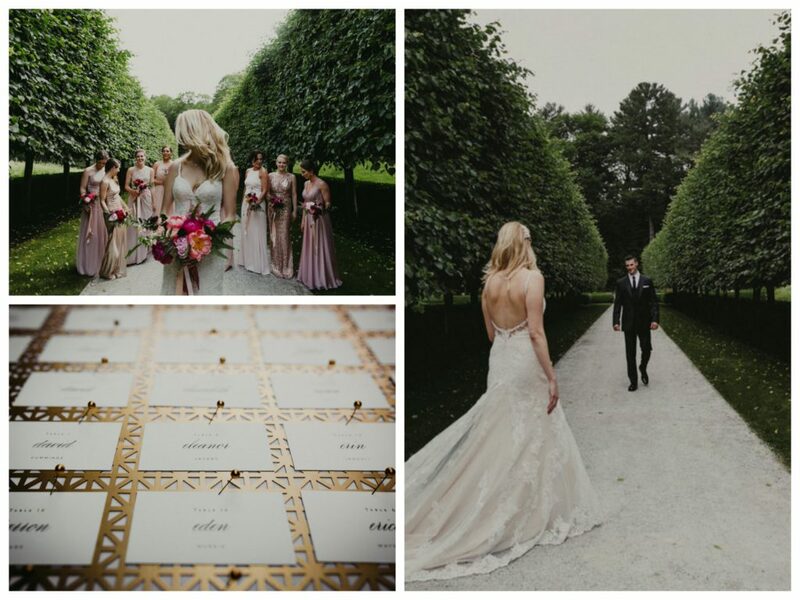 To find the perfect invitations that foreshadowed their wedding, the process took few months, but was all worth it once we found Katie Fischer Design, and their vision was brought to life. The hard work and dedication put into their wedding was worth every penny just by seeing the look in each others eyes. Their love for each other is contagious, and is imminent in the stunning photographs captured by Chellise Michael. 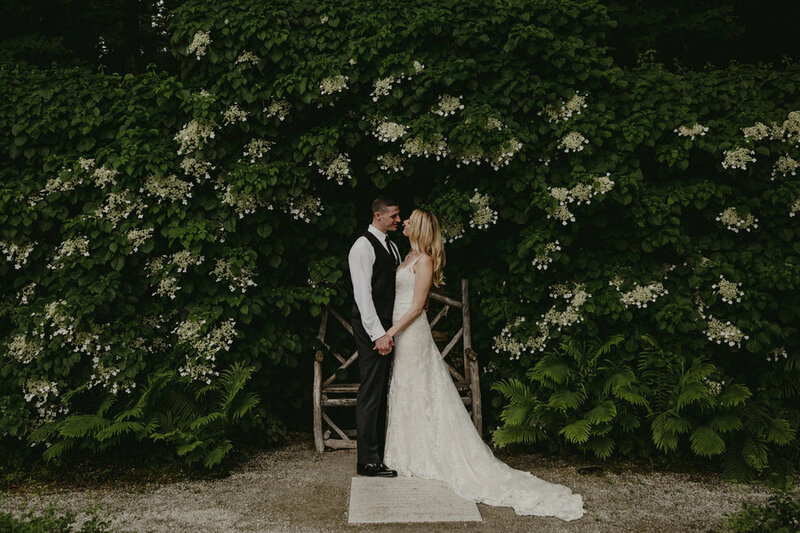 After everything was said and done, there was nothing quite like getting to know Adrianne and Chris, grow with them, and be a part such a monumental moment in their lives.